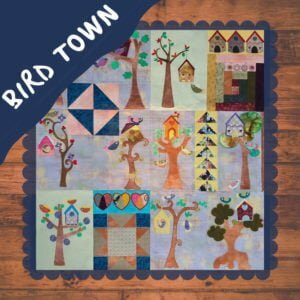 In a Pickle Quilt is a machine embroidery and appliqué design for quilt blocks made completely in your machine embroidery hoop. Not only will you have a lot of fun making this project, but anyone that takes a look at it will be in awe. 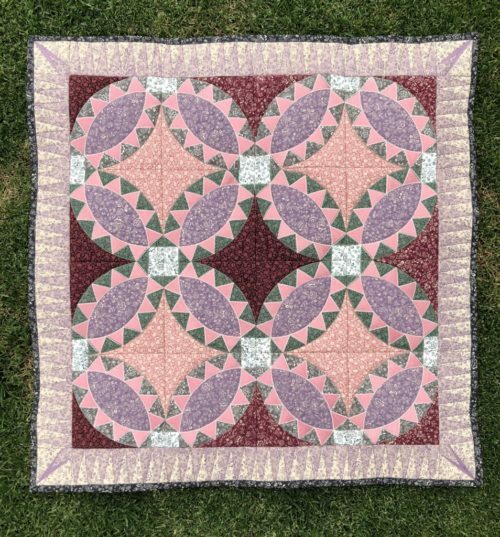 In a Pickle Quilt uses the Pickle dish quilt block that has deep roots in quilt history. 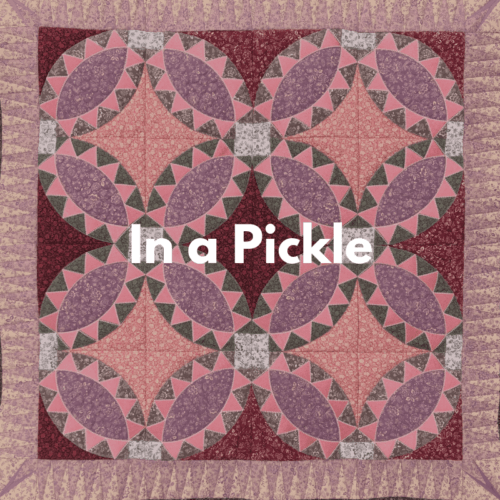 As always we have the most detailed instructions to guide you through the process of making the In a Pickle quilt. 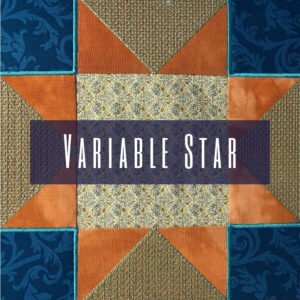 From stabilizer choices through to the construction of the quilt top and ways to quilt the entire thing. 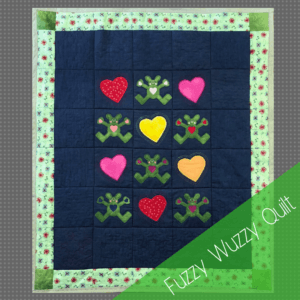 The “In a Pickle Quilt” is a machine embroidery and appliqué design set for quilt blocks that you can make completely in your machine embroidery hoop. 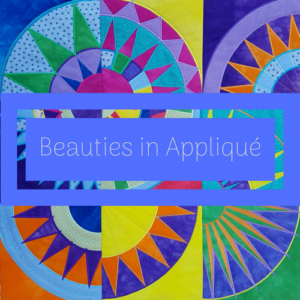 Not only will you have a lot of fun making this project, but anyone that takes a look at it will be in awe. 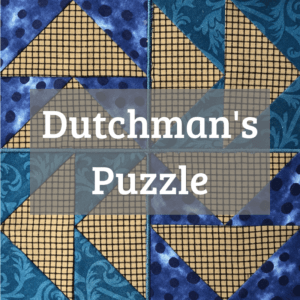 The “In a Pickle Quilt” uses the Pickle dish quilt block that has deep roots in quilt history. Please contact your machine manufacturer if you are uncertain of the file type your machine uses. 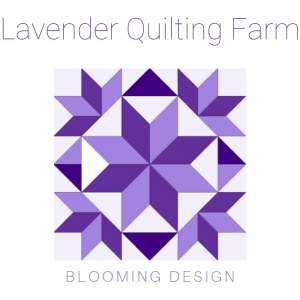 Bernina machines recognize EXP. Take a look at the attributes for this product for details on hoop requirements and file types available. All the available files are included in your download. Please contact us if the file type you require for your machine is not included. 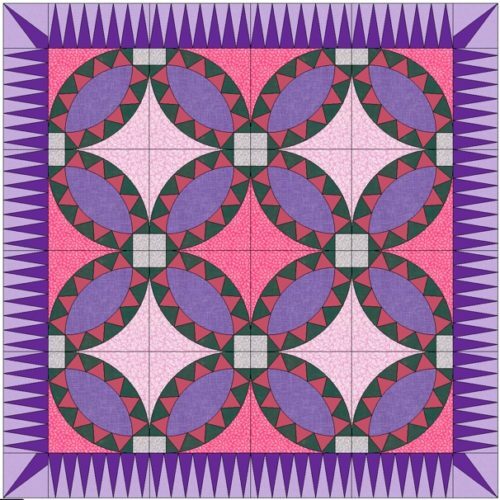 The design is available in 8×8″. Instructions are included in English and Afrikaans. The pickle dish is related to the double wedding ring.